Latin America's 100 most powerful businessmen and women. Some dominate a sector. Others a country or region. Others again may play a significant role in shaping both a sector and a region. 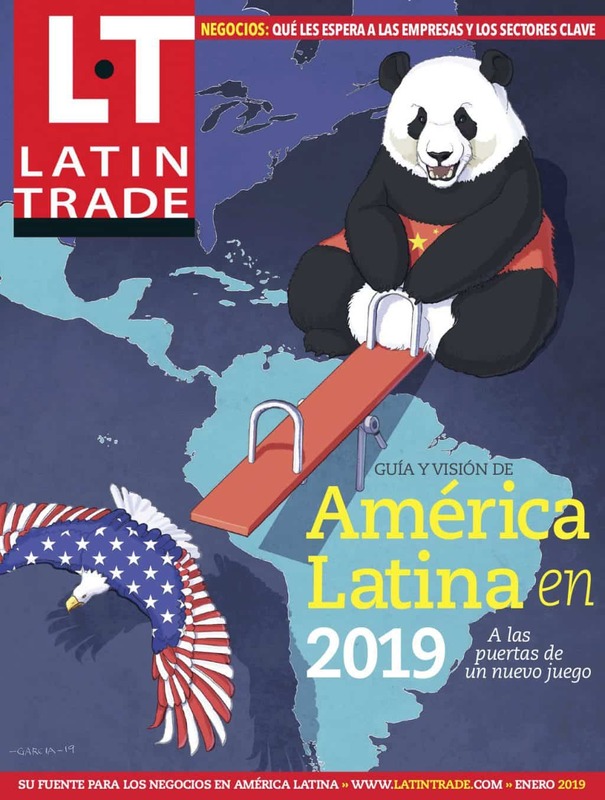 Welcome to the second annual ranking of <?xml:namespace prefix = st1 ns = "urn:schemas-microsoft-com:office:smarttags"/>Latin America’s 100 Most Powerful Businesspeople from Latin Business Chronicle. The group includes natives of Latin America as well as foreign executives who have a significant impact on the region, supervising companies that are among the top tax payers and employers in several countries in the region. Some of the entries represent small companies in terms of revenues, but are included for wielding influence in their sector beyond their yearly balance sheets. We have also tried to balance entries based on geography, so that smaller economies are included. The ranking is grouped by country of the companys headquarters. For the key power players from U.S.-based companies, see "USA," for example.